TAMPA, Fla. — There are many reasons why a player will pick a specific jersey number. It can be to pay homage to a childhood NHL idol. It can be because of superstition, keeping the same number they’ve had from midget on up. 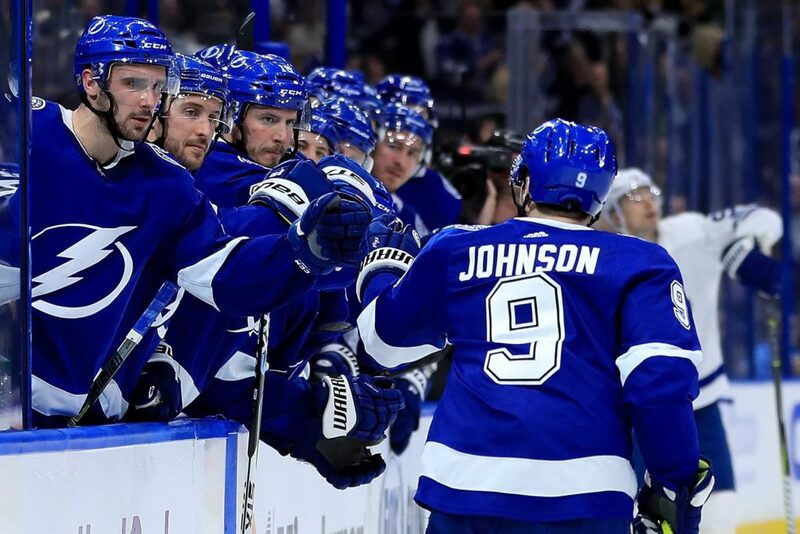 For Lightning center Tyler Johnson, he has a unique meaning behind his No. 9. It’s the number his mother, Debbie, wore. Debbie Johnson played rec hockey in Spokane, Wash. It’s where she met Johnson’s father, Ken. Debbie was also a learn-to-skate coach, teaching her future All-Star son how to cruise around the ice.